Since 1959, LABORATOIRES SICOBEL have been specialized in Dermo-cosmetics. French manufacturer of natural & organic skincare products, the company has earned high expertise on natural plants extracts that are rigorously controlled and selected for the purity, richness and effectiveness of their active ingredients. 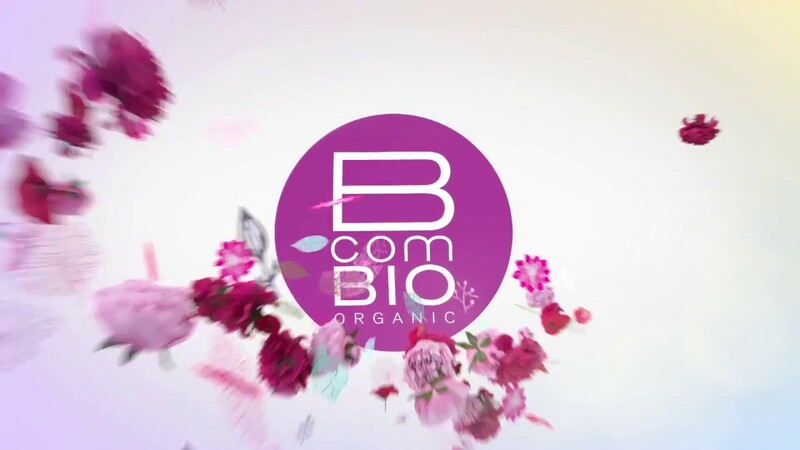 Pioneer in France, its brand BCOMBIO was a co-founder member of Cosmebio and was the first brand being ORGANIC certified for the pharmacies and drugstores sales network. BcomBIO formulas are prepared by pharmacists according to a strict protocol which guarantees safe, effective products. Some BCOMBIO products have been granted with several awards such as “Victoires de la Beauté” and are recommended by CosmeticObs. HYPOALLERGENIC. Recommended for sensitive skin. Tolerance tested under dermatological and ophtalmological control. This certified organic Moisturising Body Cream is a complete care for dry skin. Extremely rich in oleic acid, organic Shea butter from fair trade sources nourishes the skin. Omega 3 and 6 from grape pips restore the skin’s barrier to maintain the level of moisturisation. Energising and anti-oxidant, organic ginger firms the epidermis. Moisturizing Body Cream moisturises and protects the skin for 12 hours (moisturisation clinically proven*), leaving it comfortable, supple and toned. BCOMBIO Long Lasting Deodorant is a deodorant with no aluminium salts or alcohol. Organic sage floral water acts in synergy with a complex of natural active ingredients for an anti-bacterial action. Long Lasting Deodorant neutralises odour effectively and lastingly. The skin is fresh and delicately scented. Proven long-lasting effectiveness. Tolerance tested under dermatological control. Best seller in France, BCOMBIO micellar water gently cleanses and moisturizes the skin. Its gel texture removes all types of make-up, waterproof included. Hyaluronic Acid maintains moisture levels and reinforces the skin’s natural barrier. Glacier Water and Arctic Cotton soften and soothe sensitive skin. BCOMBIO micellar water is recommended by CosmeticObs. This light, soap-free cleansing foam gently cleanses and frees the skin from impurities and traces of make-up. Its delicate fragrance awakens the senses, combining the freshness of organic lavender water with the sweetness of mango. Cleansing Foam cleanses the skin perfectly, leaving it radiant and glowing with well-being.